Didnt turn out as I had hoped this one. 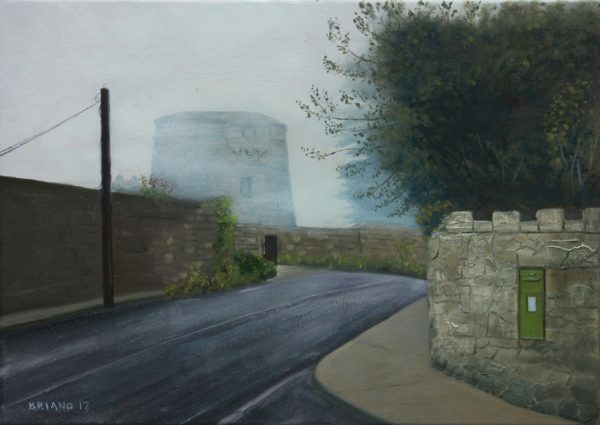 Killiney Hill Martello Tower no. 7 in Dublin. Plein air oil on canvas finished en studio.